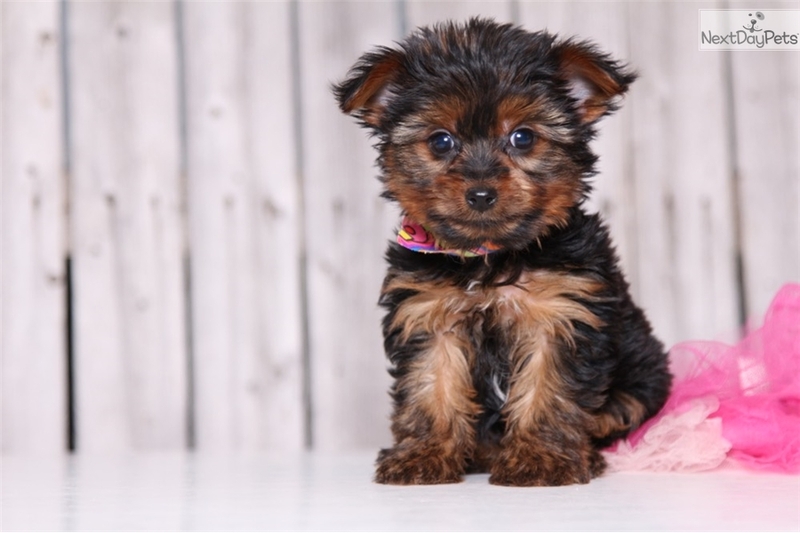 This Yorkshire Terrier - Yorkie nicknamed Annie sold and went to a new family. 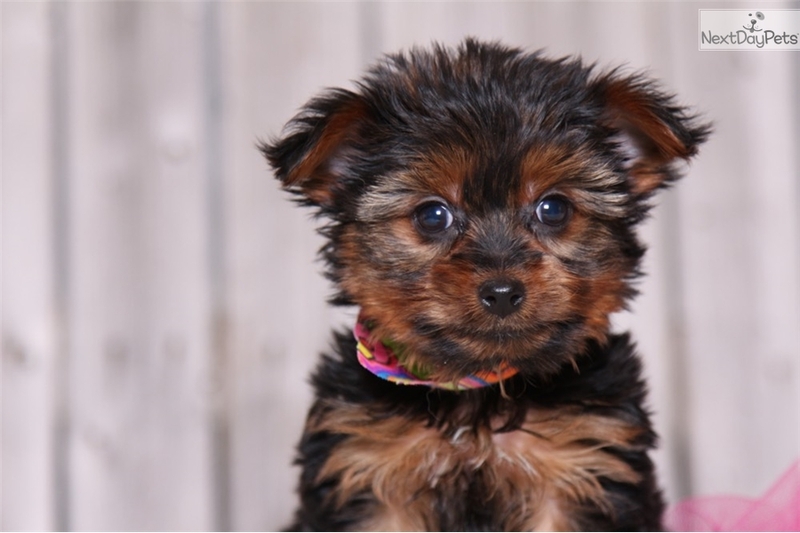 Little Annie is a bubbly, playful, Yorkie. She comes with a one-year health warranty and is up-to-date on her shots and dewormings. 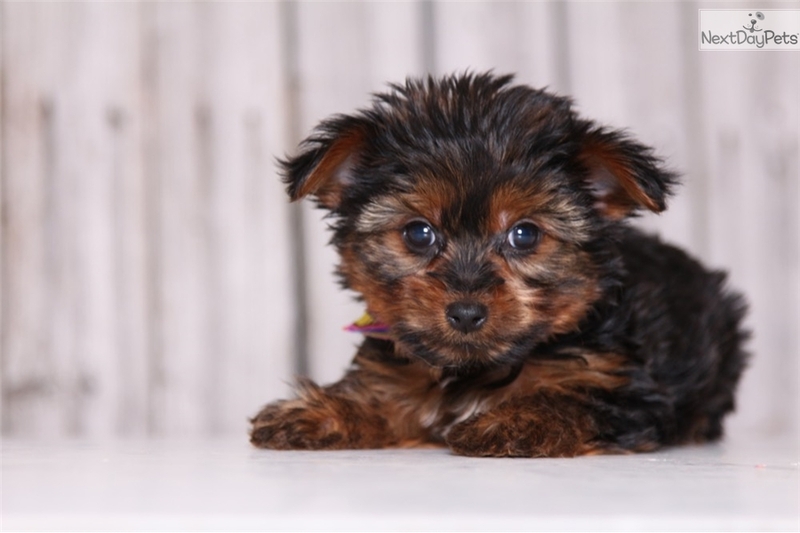 She will be around 5-7 lbs full grown! Little Annie loves to play with our cat. She also loves to play with toys and run around the yard. Annie can also be microchipped for only $39.99! 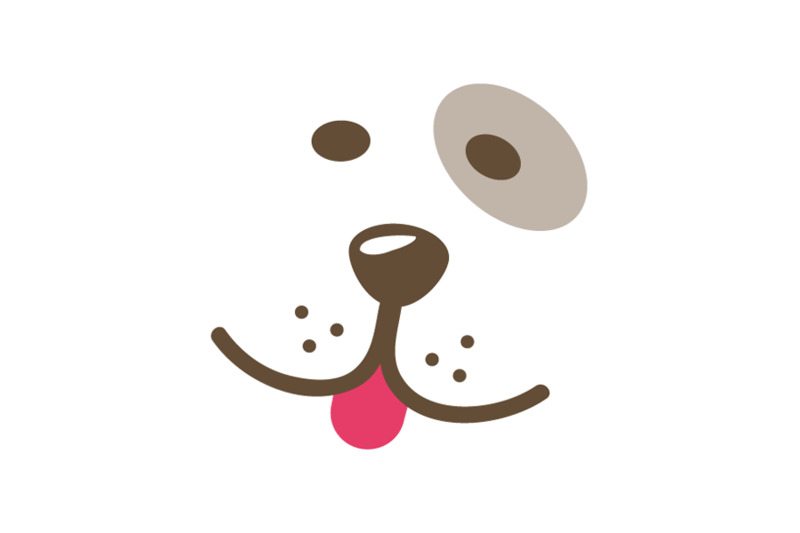 Shipping is an additional $285 to your nearest airport anywhere in the US or Canada, or we can drive her right to your doorstep for $1 a mile round trip!!! She may also be picked up at our home in Ohio. 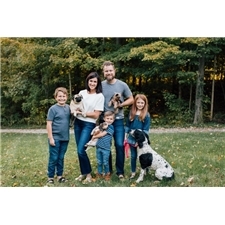 Visit our website www.littlepuppiesonline.com to see more puppies for sale or call us at 740-497-2333 with any questions.